ALWAYS THE BEST PRICES ON AIRFORCE HAND DRYERS GUARANTEED!!! We guarantee that you won't find the Airforce anywhere else for less! Reaching speeds of up to 34,000rpm using only 1.1kw of energy, the Airforce hand dryer from World Dryer is able to efficiently dry hands in around 12 seconds. 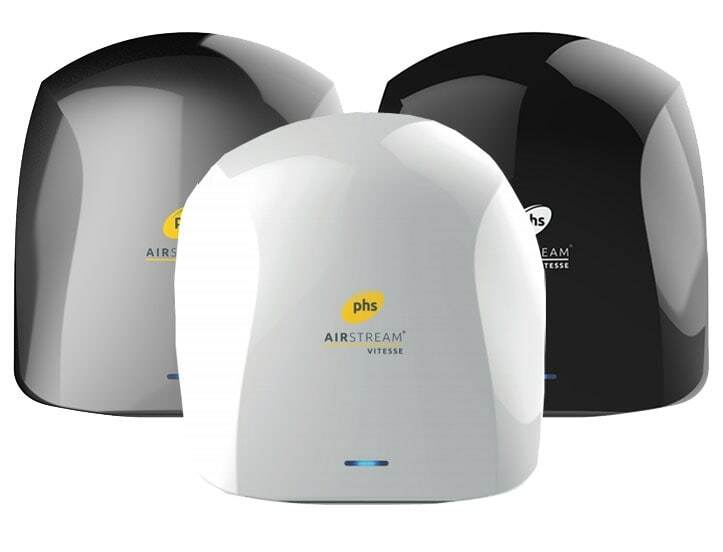 The Airforce hand dryer is also one of the cleanest hand dryers available as it features World Dryer's patented SteriTouch technology, providing anti-microbial defence against the growth of bacteria, mould and fungi. Available to buy now, from Direct365.